The PGA TOUR system thrives because it creates compelling, life-changing stories that lie within a golfer’s quest for achievement. Life on the PGA TOUR is about navigating a complex qualification system that produces a series of dividing lines. These include making the tournament cut, qualifying for the FedEx Cup Playoffs, and even making it onto the PGA TOUR. The dividing lines of the PGA TOUR are profoundly stark in the opportunities provided or not provided for a golfer, yet the outcomes of which side of one of those dividing lines a golfer ends up can be determined by the slightest margin. 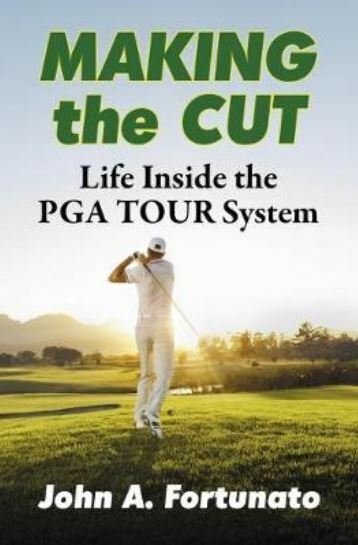 It is often only one stroke that provides the difference with every time that a golfer on the PGA TOUR swings a club having financial consequences.In speaking with more than 20 golfers on the PGA TOUR, the collection of stories about some professional golfers and their recent career storylines provides new insight into the PGA TOUR system. This collection of stories about golf tournament outcomes, the confluence of events that created the outcome, and the opportunities that result from that outcome show how season and careers on the PGA TOUR are quickly changed.